Few things are more stressful to homeowners than the possibility of water flooding the basement. Not only is it a hassle and an expense to clean up, but the effects can be devastating if irreplaceable items are damaged. 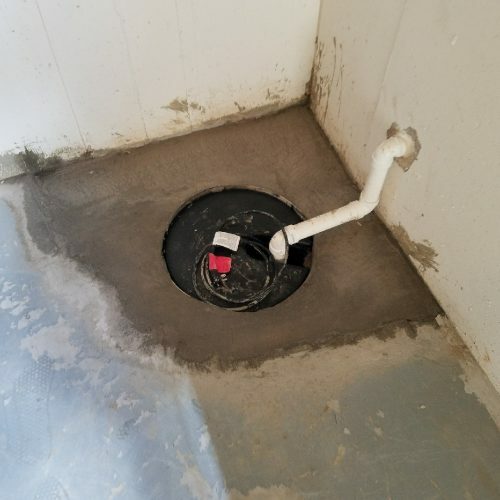 The installation of a sump pump to accompany your home’s sump pit, is one of the most important investments that you can make in protecting your basement from water. While the sump pit serves the purpose of collecting the water, the sump pump is the feature that will actually push the water out and away from your home. This will help prevent water damage from occurring in the first place. Keep in mind that not all sump pumps are created equal. At Adams Foundation Repair, we install a submersible sump pump with a cast iron, epoxy coated float and a geo-wrapped pump to prevent sediment from getting in. During the process, we will also install check valves to ensure that water only goes in one direction, preventing backflow into your sump pit. 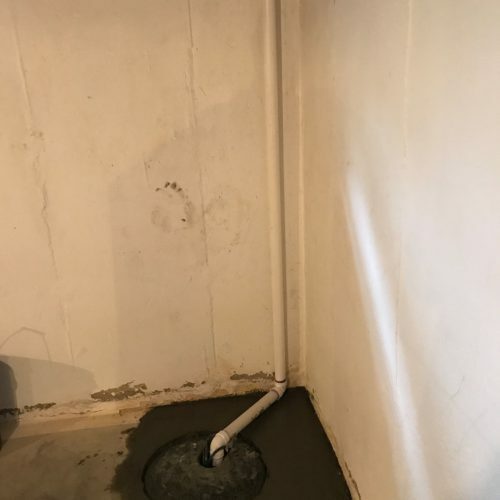 By having your sump pump installation performed by a professional waterproofing and foundation expert, you can ensure that the job is done right. While some homeowners attempt DIY installation or even consider hiring a plumber, the truth is, improper installation can lead to serious problems. These include (but are not limited to) overflow, debris accumulation, and continuous cycling. Avoid these problems and invest wisely in sump pump installation with a professional that will perform the job properly. By doing so, you’ll prevent water problems that could wind up becoming huge headaches for you.